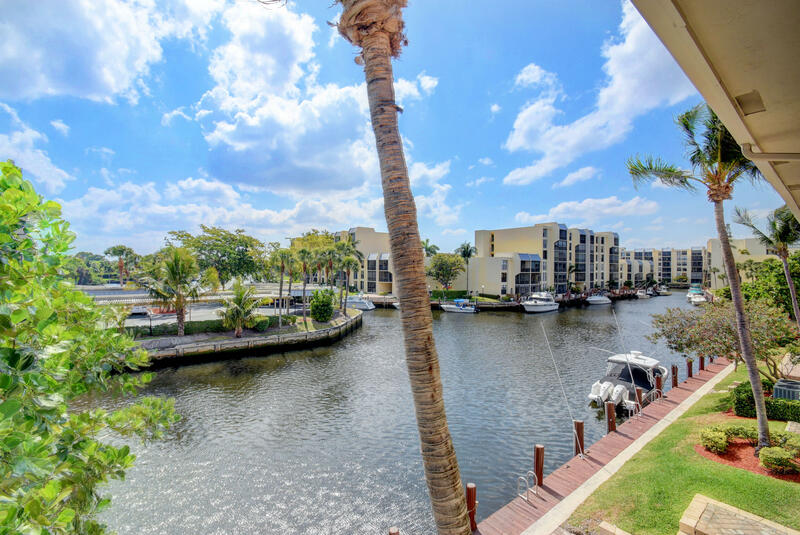 All HARBOUR HOMES OF BOCA homes currently listed for sale in Boca Raton as of 04/21/2019 are shown below. You can change the search criteria at any time by pressing the 'Change Search' button below. "ASSESMENTS PAID!!!! Boater's Paradise - DIRECT OCEAN ACCESS! RARELY EVER AVAILABLE-East Boca Resort Style, Totally SECURE (24 Hour Manned Gate), WATERFRONT (INCLUDING Your Very Own 25' Dock DEEDED to your ''CORNER'' unit Condo), 3 BEDROOM, 3 and a Half BATH Home (PLUS A DEN AND GARAGE) with SPECTACULAR WATER VIEWS from the Master and Living Rooms and Kitchen; ALL THIS AND DIRECT OCEAN ACCESS!. Gourmet Kitchen features Wood Cabinets, Granite Countertops; Master Bath features Saturnia Marble, Dual Sinks, Separate Shower and Spa Tub. This is an Excellent Value that you do not want to miss if you are searching for the Excitement of Living in a Gated, Waterfront Resort Style Community in the Very Heart of East Boca Raton. CLOSE TO EVERYTHING! Beaches, A-Rated Schools, Restaurants and Shopping"